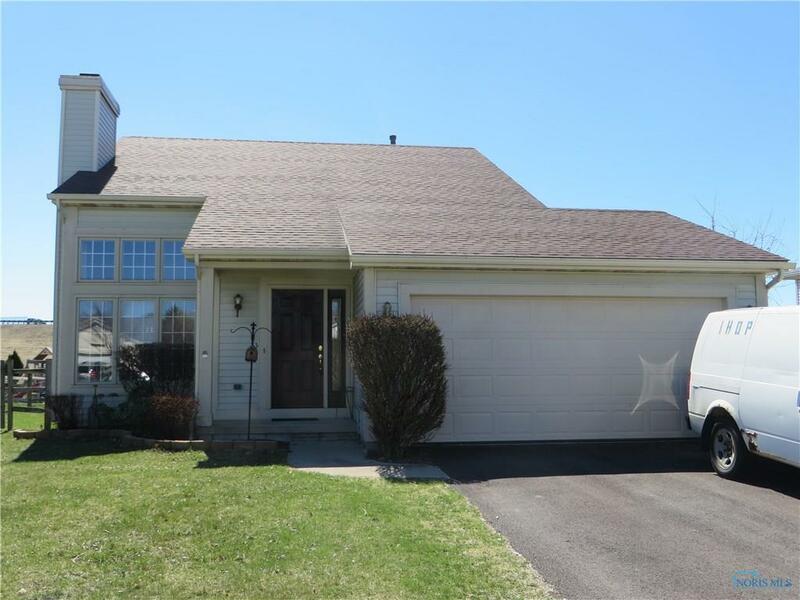 Cute Perrysburg home features Living Rm w/vaulted ceilings & WB FP. Main floor bedroom w/updated full bath & 2 bedrooms up w/full bath. Eat-in kitchen is spacious & has nice hardwood flooring. The newers include: '11 garage door, '13 A/C, '14 water heater, '15 roof & new composite deck in rear yard. This house has tons & tons of closet space & storage space. Nice fenced rear yard.